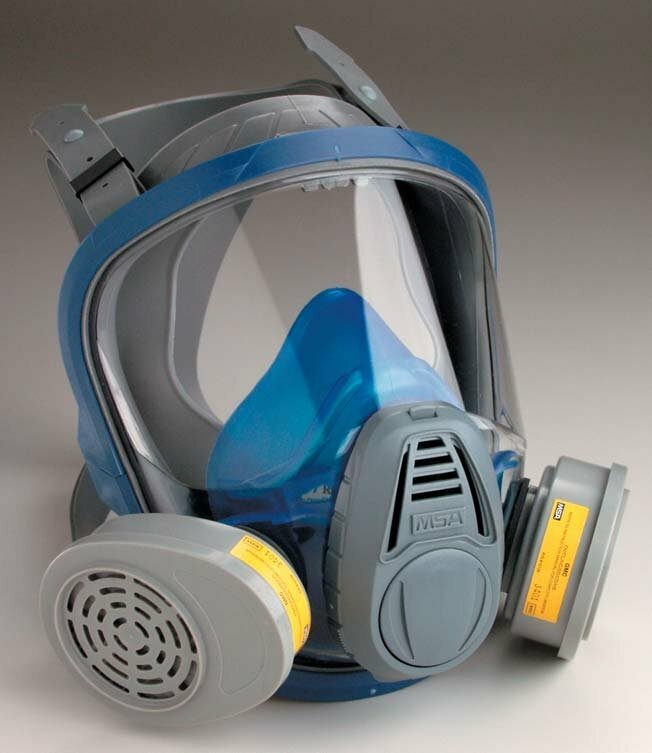 This respirator mask features a wraparound lens combined with a soft, pliable silicone facepiece that provides a total solution to your air purifying respirator needs. Uses the same cartridges and filters as the Advantage 200LS Respirator. 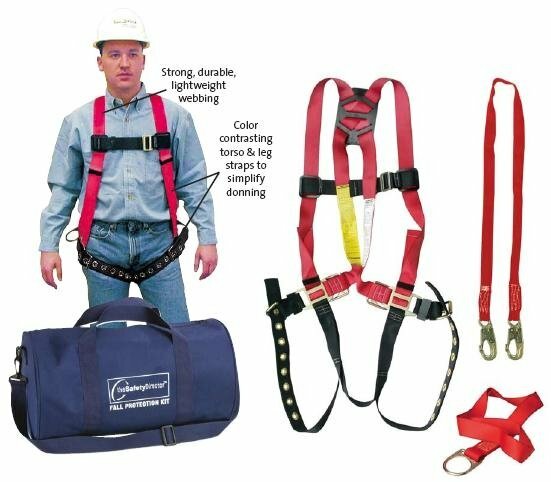 Donning the mask is made easier with MSA’s new pre-adjustable straps. The 3200 enhances worker performance through a new design that allows even lower breathing resistance and includes a standard nosecup that reduces fogging in low temperatures or high humidity conditions. Facepiece lens has a scratch resistant coating and has been engineered to be optically correct, giving you superior visibility and peripheral vision. In short, the lens, which exceeds the performance requirements of ANSI Z87.1, eliminates distortion. 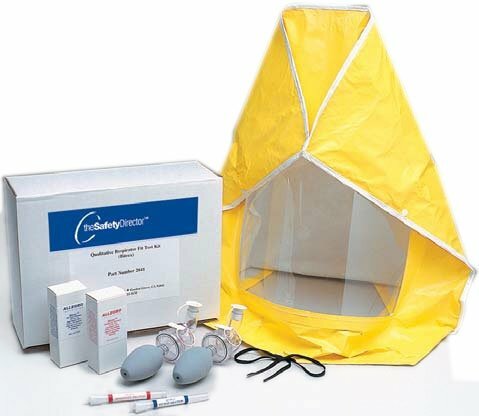 Also designed to meet NIOSH and EN standards. * Use Mylar Cover Lens to extend the life of 3200 Full-Face Mask Respirator. 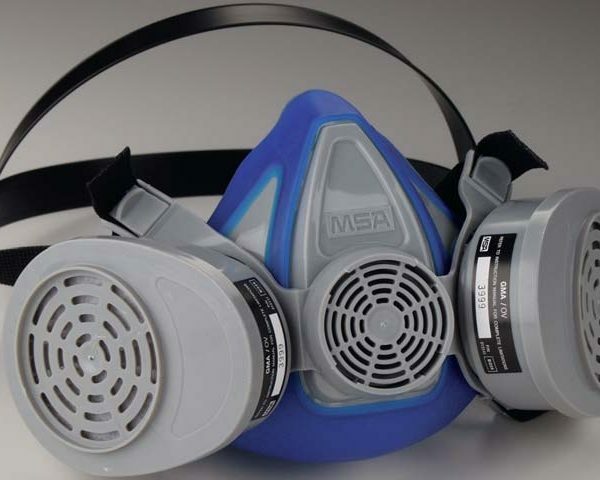 Our MSA MSA 3200 full face respirator is compliant with relevant standards and can be a useful compliance tool in workplaces where respirator programs are necessary. 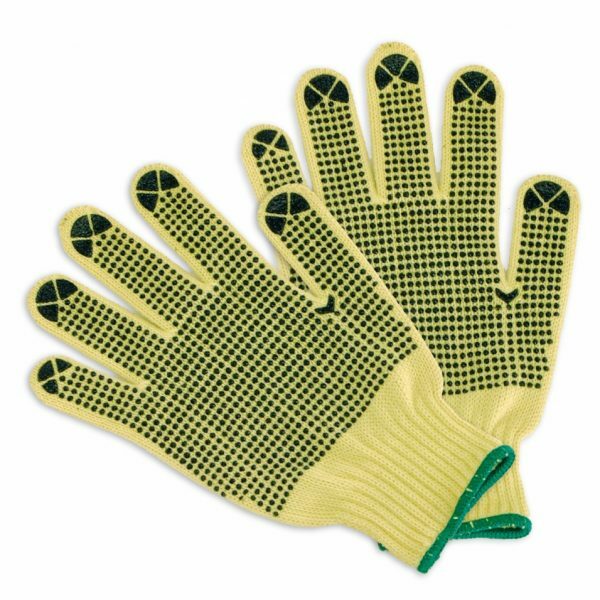 Protect against minor cuts with these Kevlar knit, cut resistant work gloves. Ideally suited for a variety of workplaces and jobs.